The same technology utilized in Sentran’s dual shear Clevis Load Pins is applied to its Shackle Load Pin products. 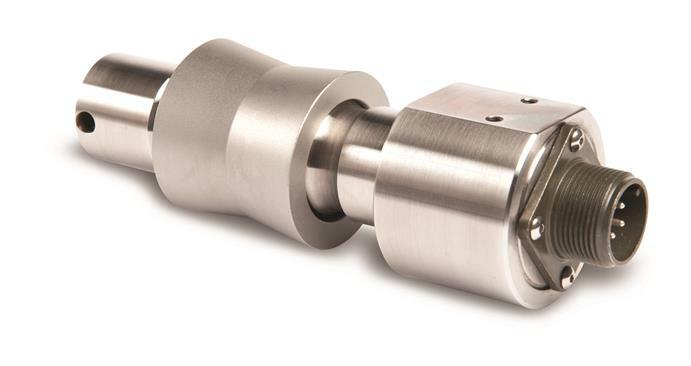 Shear sensing strain gages are precisely positioned along with all the complementary compensating electronic components in an axial bore through the load pin center-line, referred to as the “neutral plane”. Precise positioning ensures that only those stresses induced by shear forces are precisely measured, proportionate with the load applied. This methodology allows for accurate transmission of shackle loading forces into the load pin sensing sections, while ignoring unwanted influences from bending and torsion effects.